Ever think about crossing the US borders to build your business? Is it time to put South Africa on your list? Listen as former banker turned business consultant Darell Barnes (mailto:darell.barnes@nubian.co.za)shares his opinions and insights in the U.S., following his recent return from 10 years “on the ground” in South Africa. 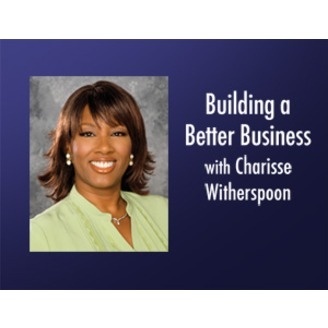 Barnes explains to host Charisse Witherspoon (mailto:charissew@witherspoonmarketing.com) that there are needs for skills transfer and other opportunities (current and future) in South Africa for small businesses, African American-owned businesses and businesses owned by women. 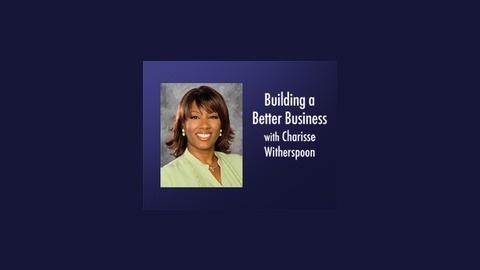 Hear how the relationships between larger companies and local, black-owned suppliers are monitored and scored -- not only for utilizing the minority-owned business, but also for helping to further develop that company and the skills of its employees, as well. In addition to listing techniques for re-weaving the fabrics of inclusion, Mr. Barnes also talks about the “give back” of job creation, economic development and ways that American universities also have become involved.